This year many free games were launched on Google play of very different genres, there were games which were awesome, available for free and paid games which were not as good as they looked. 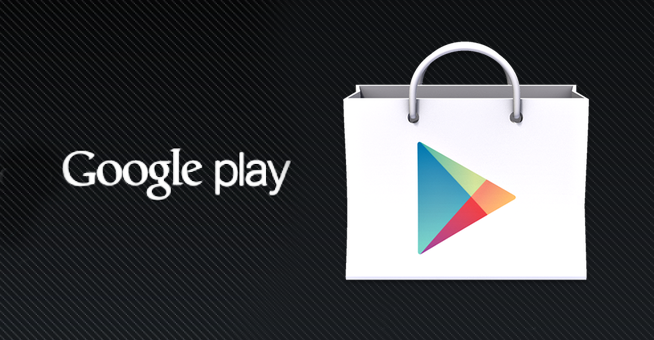 As this year comes to an end Google has released a list of it’s top games of 2014 on play store, the list is obviously long, having many games, from that list we’ve picked up few games which were a sensation this year and made a list of top 10 games available on Google play for free. 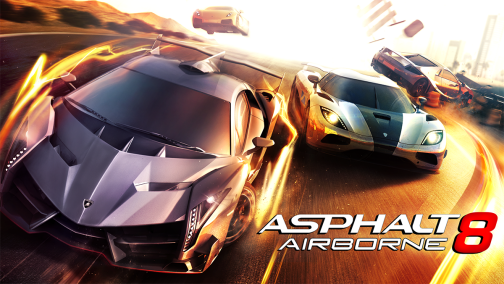 This game is the 8th installment in the Asphalt game series which is developed by Gameloft, now gameloft has been known to make quality games and asphalt 8 lives upto the mark. This game is very easy to play, in this game you can find nearly all the famous supercars which are licensed also the race tracks are superb, this game does require some serious hardware to run. Overall the game is really impressive it has nearly everything fast cars, tricky tracks, also ramps on tracks to do some jumps and perform some barrel rolls. If you are getting bored of the jumps ,rolls and insane speed racing, try something serious racing instead then. 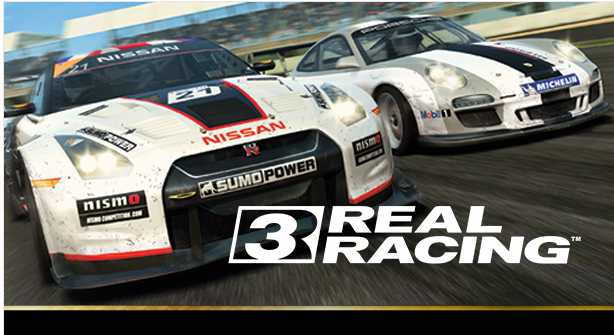 Electronic arts offered it’s 3rdinstallment of the real racing series this year and it is one very serious racing game with real life racing simulation, jaw dropping visuals , real circuits make it even more exciting, like all other HD games this game require very high hardware specifications to run. 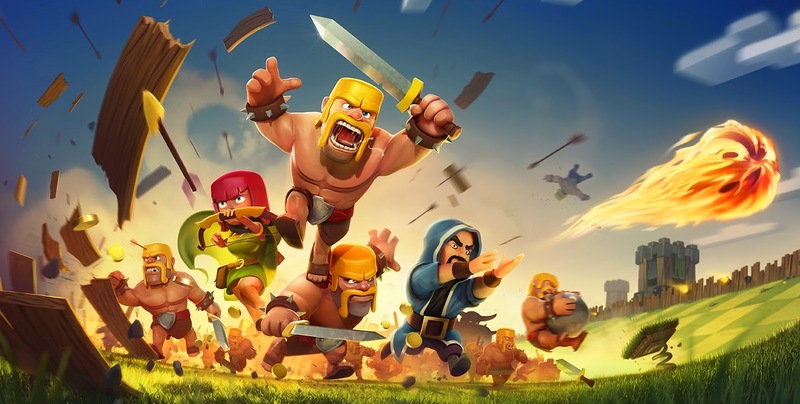 It is one of the most downloaded game of 2014. This is a strategy game where real time multiplayer online gamers play. In the game you have to build the village and then defend it from the attack made by another team, the main plus point of this game is it’s massive online community. The game sure became very much popular since it’s launch and getting more popular by the minute. 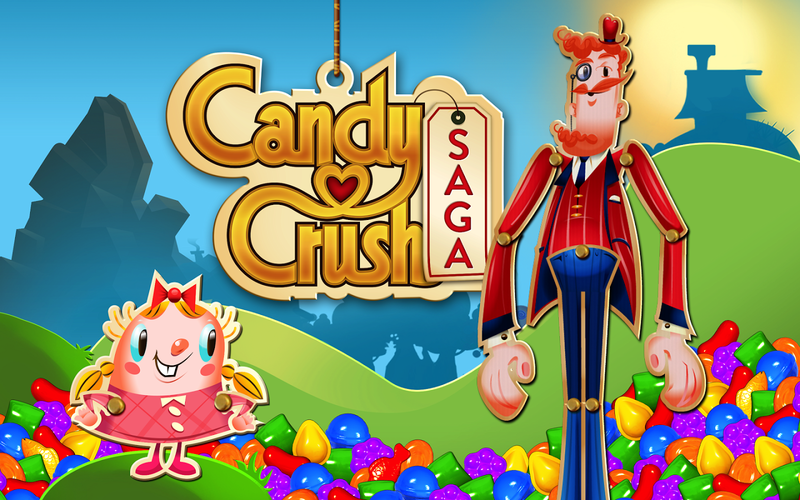 The list of top games of 2014 and how can we forget to include Candy Crush Saga. Developed by the makers of pet rescue saga, this game have over 10000000+ user ratings and millions of downloads. In the game Tiff and Toffee embark on a sweet adventure through candy kingdom. There are over 100 levels in the game, also when you pass level 50 it unlocks dream world where you can escape reality along with the owl named Odus. 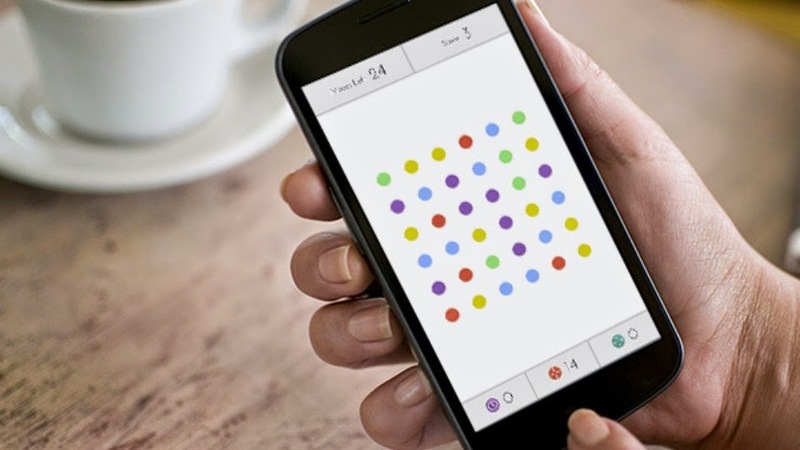 This is a very simple game and smart puzzle game, there is not much drama here, you just have to join the dots of same color by a line. Even if you get bored by playing alone then connect online and play in multiplayer mode. It’s just pure fun and simple game to play. Are you a fan of Batman, want to become the Gotham’s dark knight and protect it, then this game is your chance. Developed by Nether Realm studios along with Warner Bros. 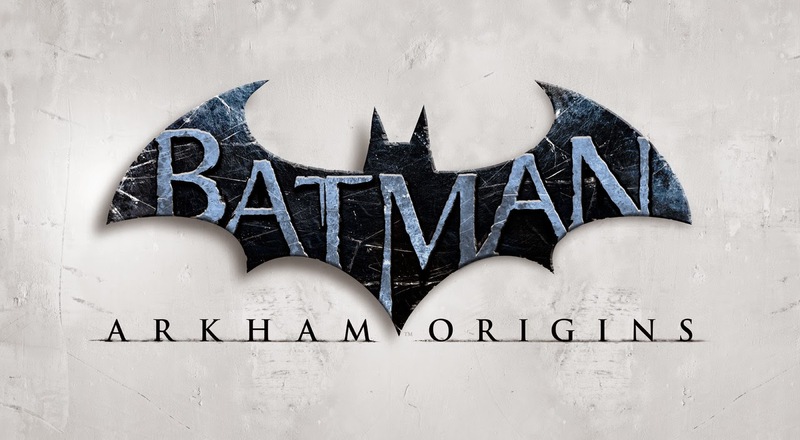 This game is much like “injustice” except here you are only Batman, in the game you fight thugs, deadly assassins also you can upgrade your suit and equipments there is also another feature where you can connect the game to the pc version of Arkham Origins and unlock many exclusive items. Another game by Electronic Arts studios. This game includes 10000 real players, 500 licensed teams along with 30 real leagues and stadiums to play with. 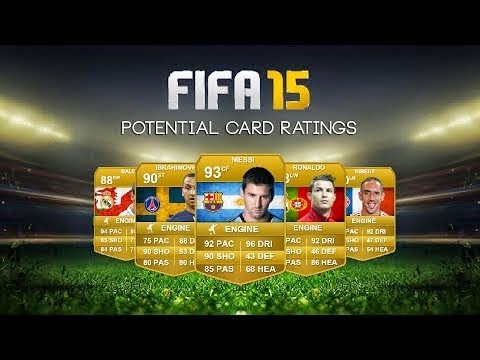 You can build a dream team with your favorite footballers from English premier league, MLS, La Liga. It is only authentic soccer game on the google play. Angry birds was a really popular game few years back but then it’s popularity went a bit down, but it still made it’s place in our top 10 list. 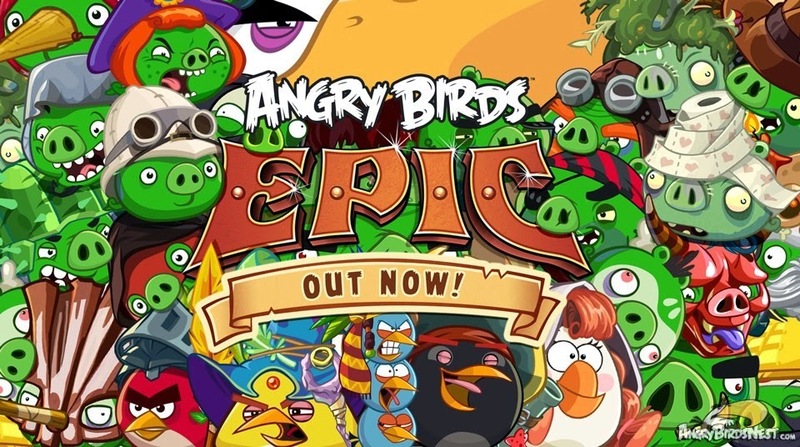 Angry Birds Epic is the sequel to the Angry Birds game developed by Rovio. It have a new story line where you have to rescue eggs and help birds, each bird is identified by it’s helmet, this game have good illustrations, great animation and bright colors make it a fun game to play. This is a space simulator game like the wing commander series but far more better than that. In game you can fly ship, do trades, fight and also work for money, the game play is good the fights are challenging along with a cool story and mind blowing graphics we certainly have to include this game in our list. 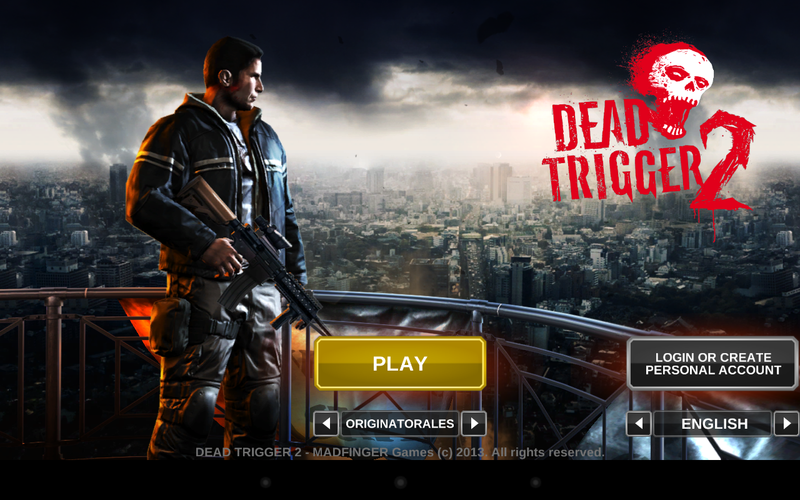 It is a zombie killing game where you just have to keep running, killing zombies, game have very simple controls to play, but this game is gory and require good hardware specs in order to run it on a phone. This was our list of top 10 free android games of 2014, hope you liked it and make sure you give these games a try, they are worth playing.